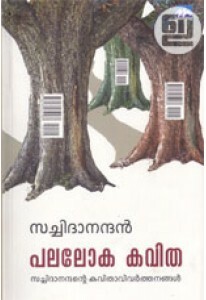 A comprehensive guide to the world of paintings written by R Ravindranath. 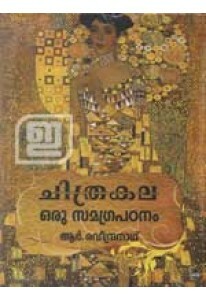 Chithrakala Oru Samagrapadanam is the only book of its kind ever written in Malayalam. It explains various theories, methods, isms etc. 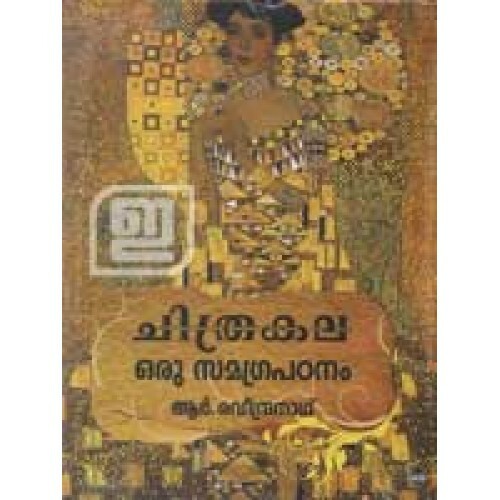 and has exclusive chapters on Indian art, Kerala's art heritage, Chinese paintings, Japanese paintings, Persian paintings, Kerala's murals etc. It has many photographs and reproductions including 64 colour pages featuring the works of major artists from the early times to the 21st century.